Church of Miel – May you BEE well, wise and loving. May you BEE well, wise and loving. 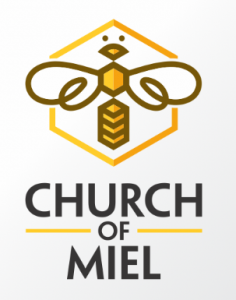 Join the Church of Miel Today! Copyright © 2019 Church of Miel.